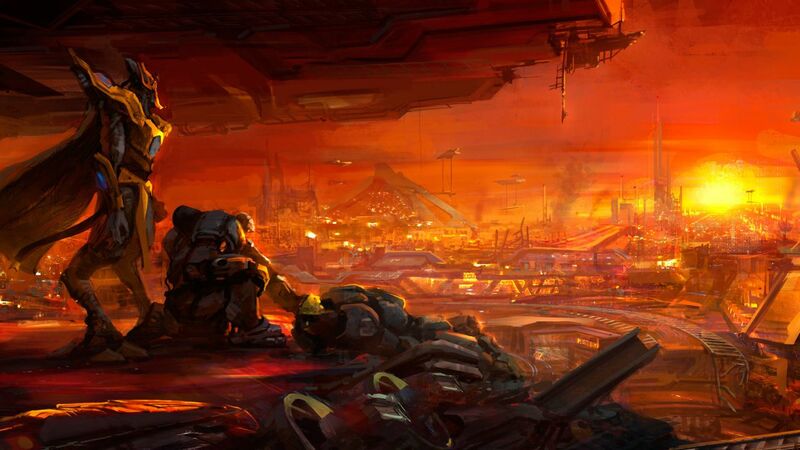 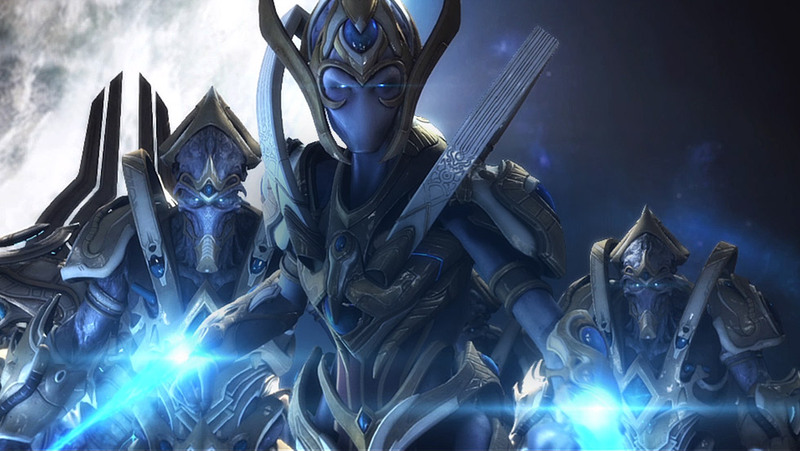 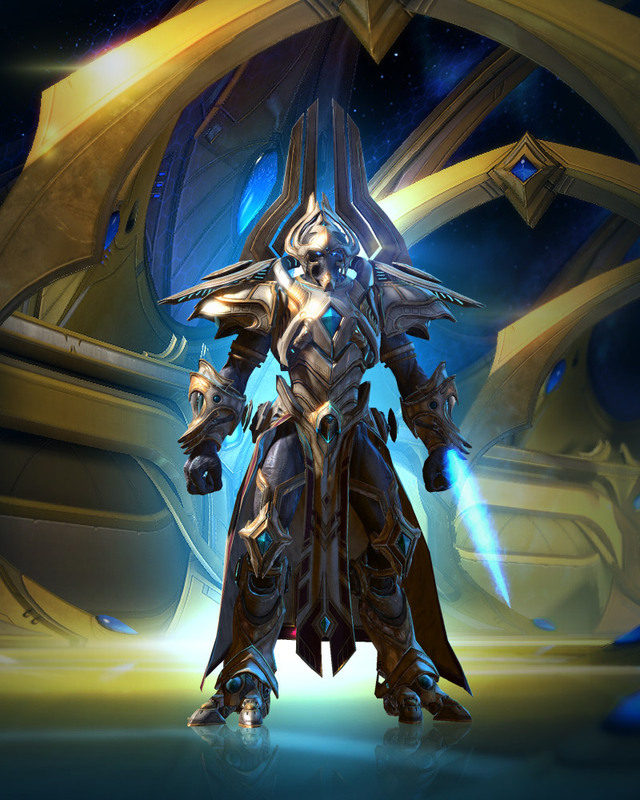 BlizzCon 2014 has kicked off and the final chapter of the StarCraft 2 trilogy, Legacy of the Void, was announced as a standalone offering during the opening ceremony. 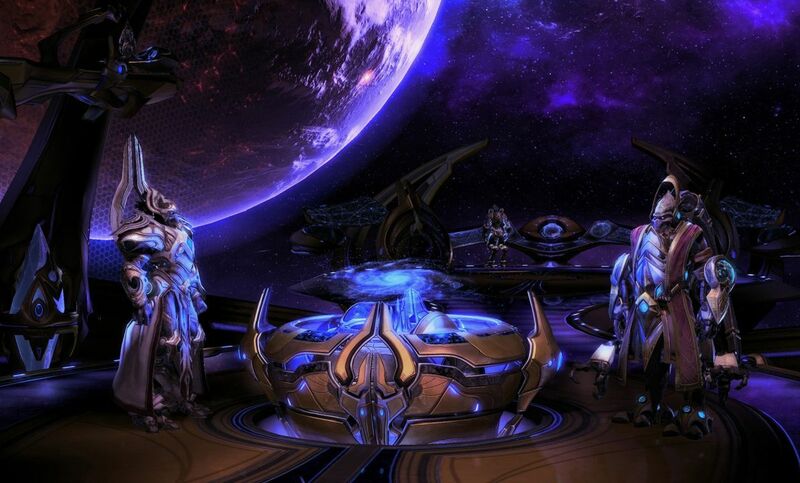 Legacy of the Void contains single-player campaign missions, a new co-operative Archon Mode, and multiplayer battles featuring several new playable units. 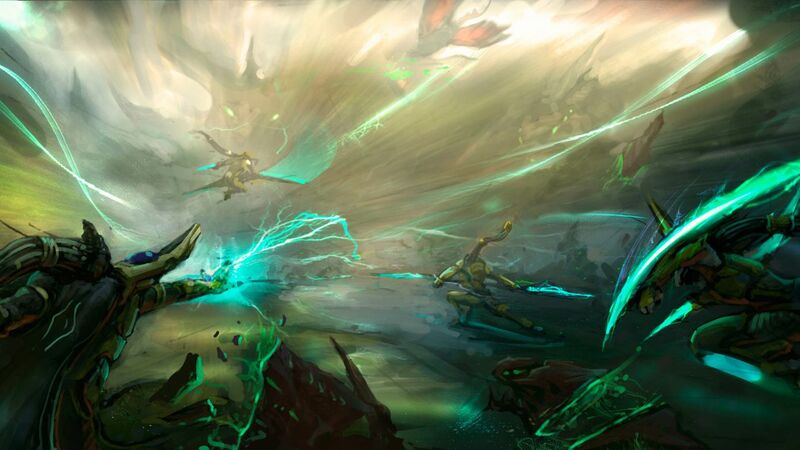 Another gameplay mode, Allied Commanders, was also announced at the event and is an objective-based, co-op experience. 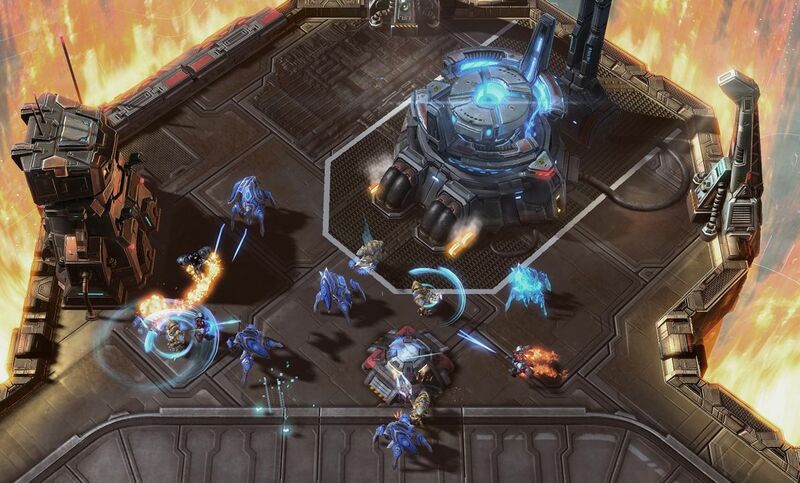 In it, players can team up and play as commanders from the StarCraft saga. 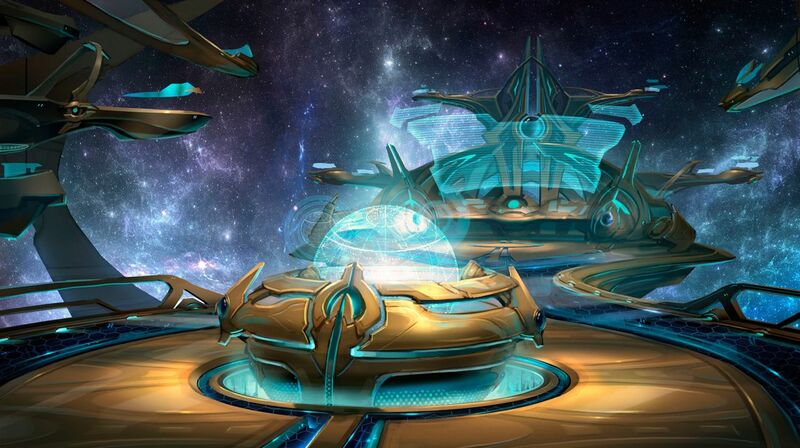 Each commander has its own abilities and upgrades with special bonuses for their units. 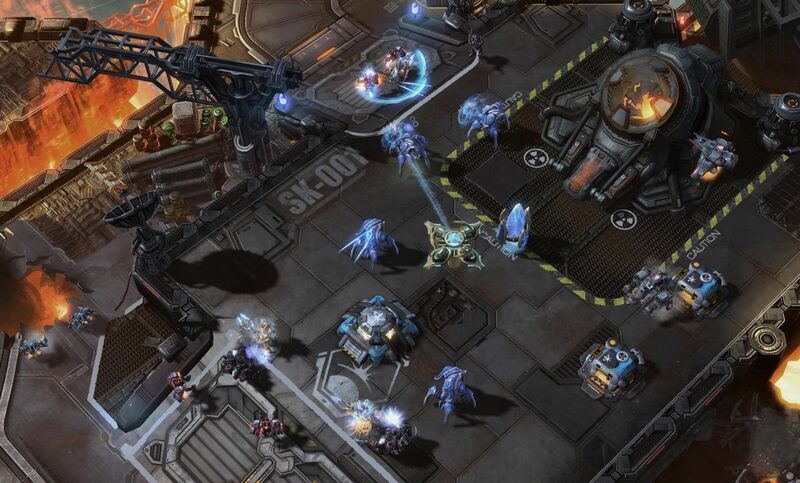 New multiplayer battle units new units as well as upgrades to veteran forces are also included. 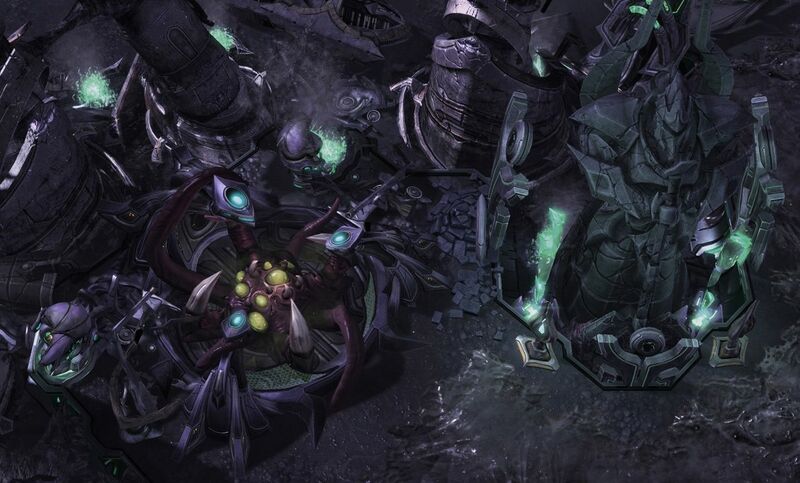 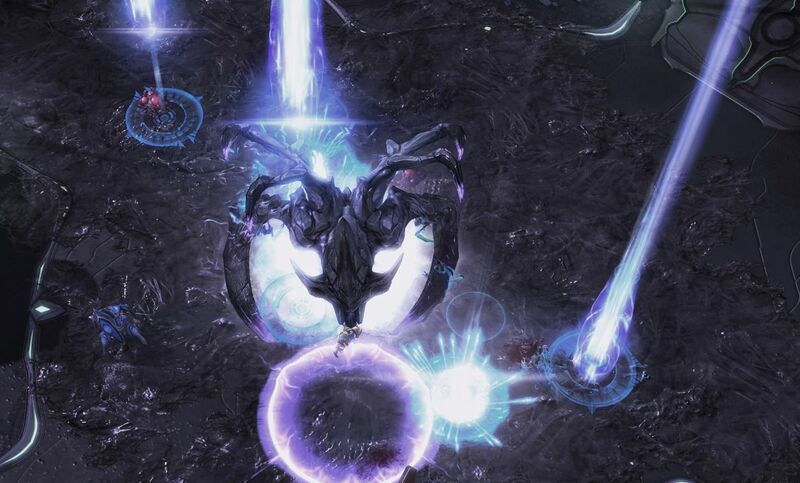 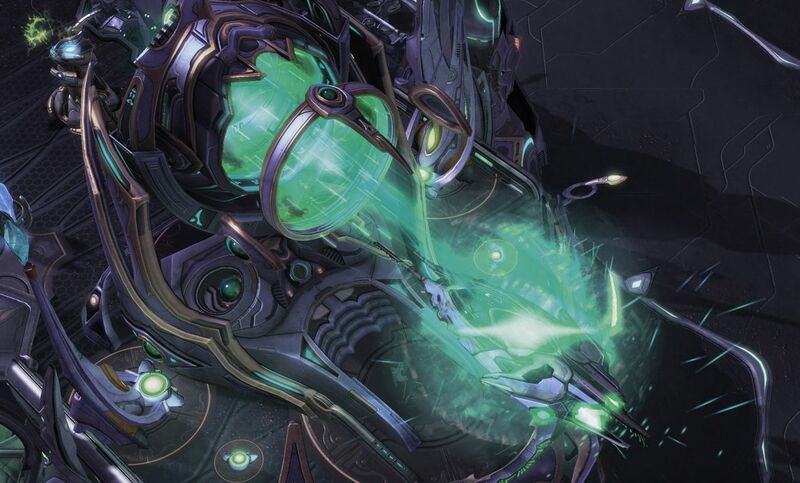 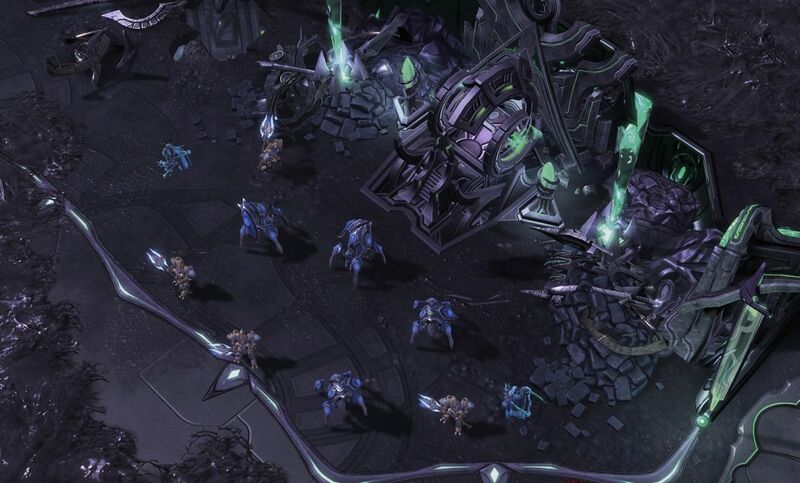 Zerg swarms will see the return of the Lurker, and the Protoss have a new weapon called the Disruptor, which uses energy spikes to knock around ground forces. 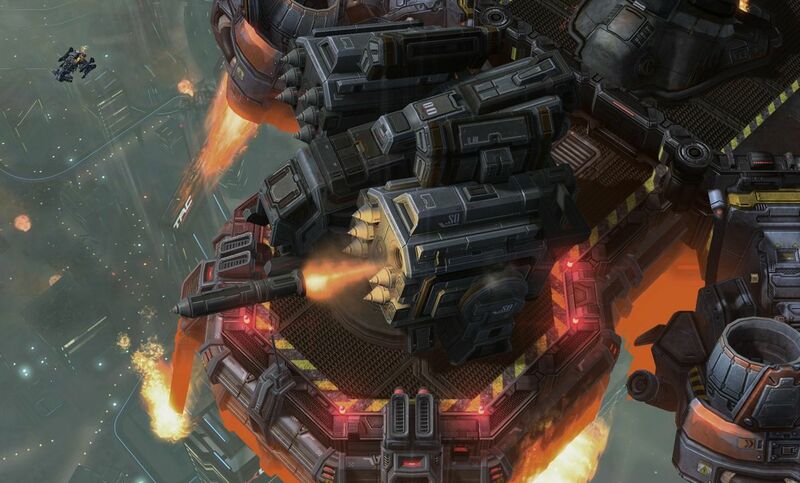 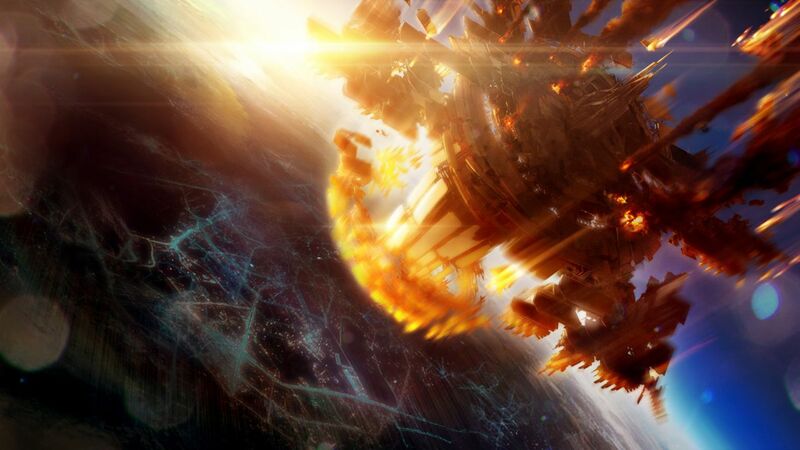 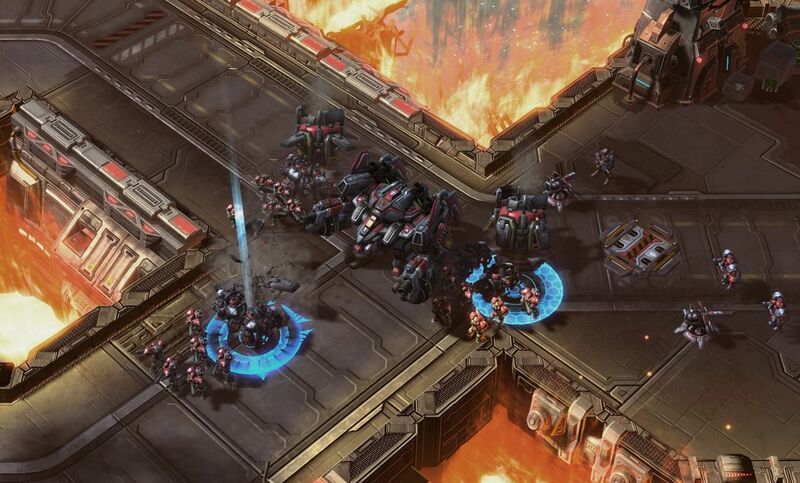 Terrans can now use Tactical Jump, which allows their Battlecruisers to teleport to any location on the battlefield. 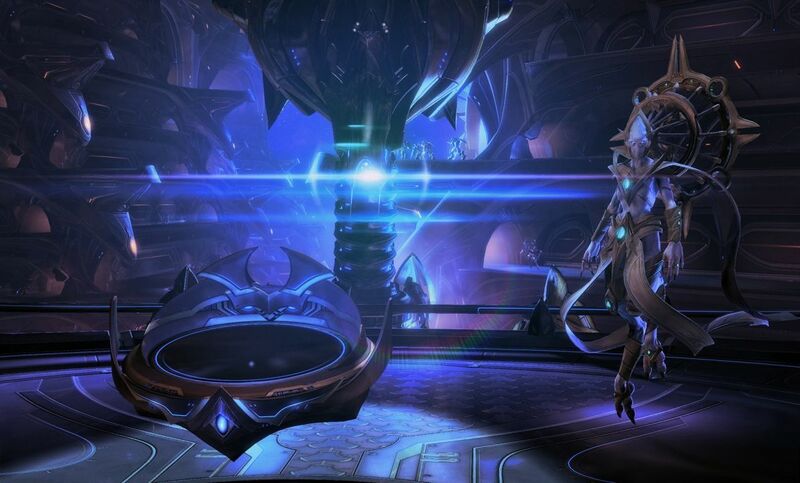 More new units and abilities were shown at BlizzCon, along with new strategic and tactical options. 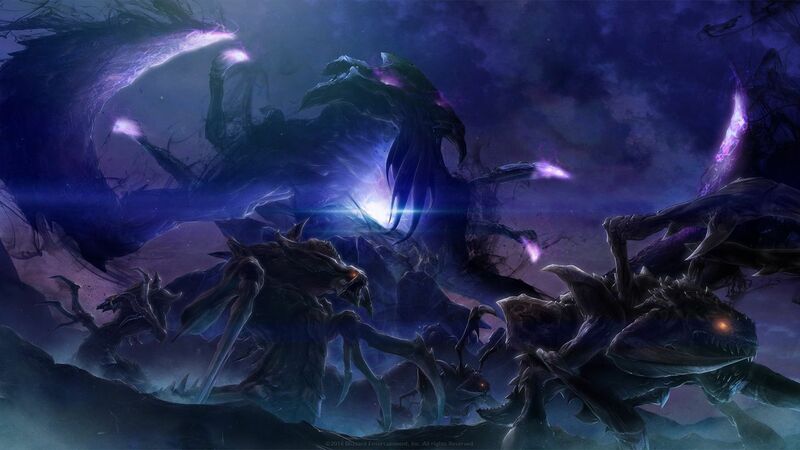 The standalone experience does not require players to own Wings of Liberty, or the first expansion, Heart of the Swarm. 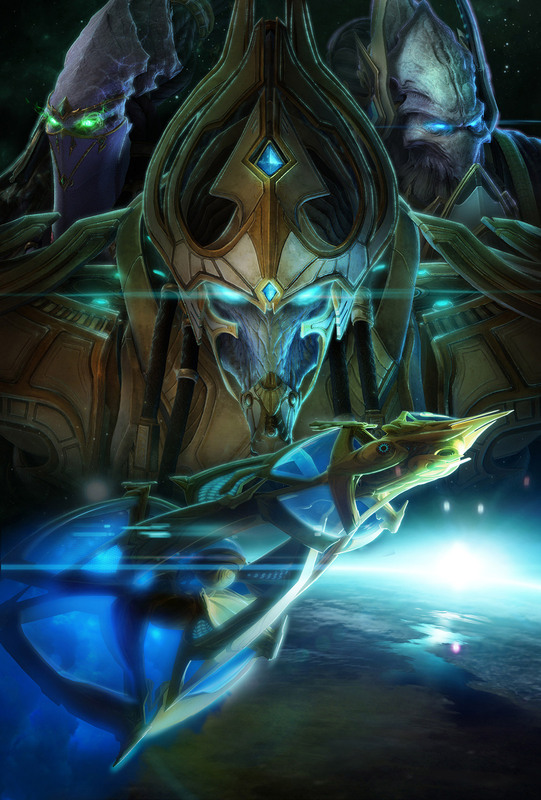 Further details about Legacy of the Void, including pricing and availability, will be announced at a later date. 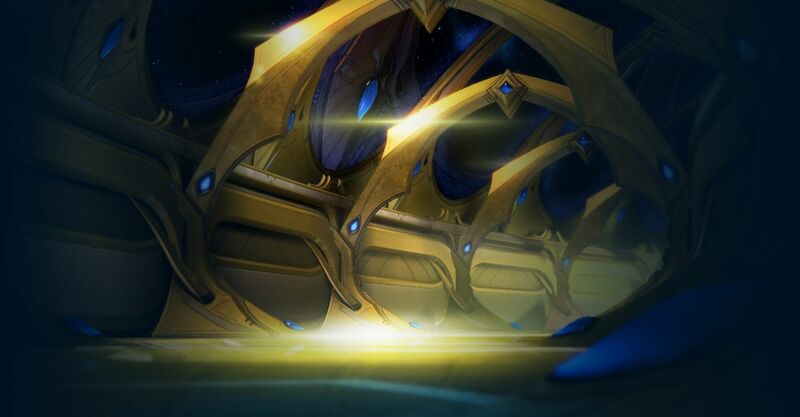 Meanwhile, more information can be obtained from the official website.